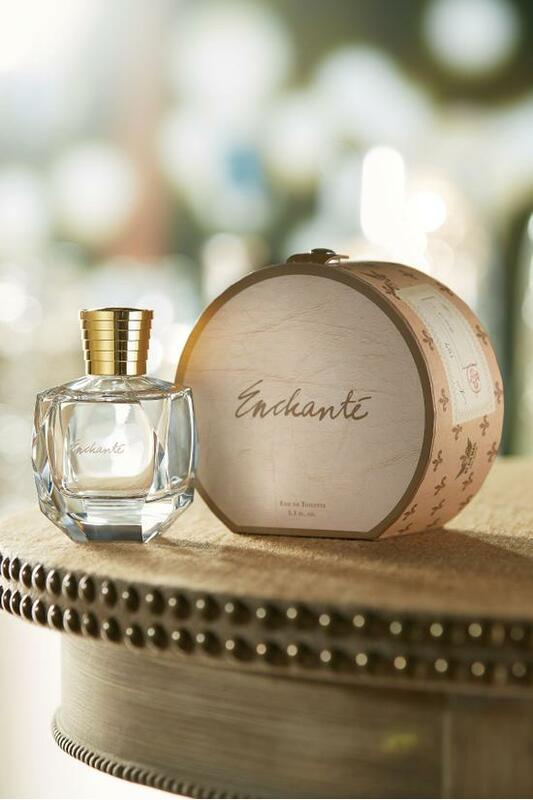 Enchanté is a fragrance of intrigue that casts a spell from the start. Top notes of night-blooming jasmine conjure a delicate and sensual feeling under the light of the moon. Spicy bergamot and mandarin orange intertwine and mingle with subtle, earthy undertones of musk for a final kiss of seduction. 3.38 fl. oz.